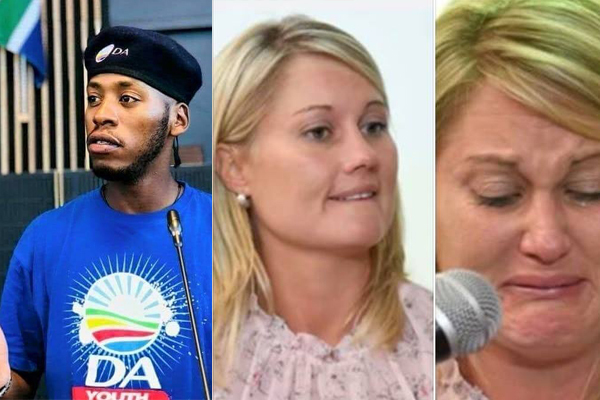 Home South Africa News DA reacts to Front Nasional article with more lies and a threat! 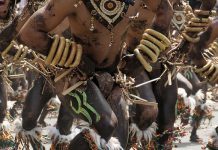 DA reacts to Front Nasional article with more lies and a threat! 1) The person who illegally posted pictures of minor children on his twitter account. He only posted the one picture out of context and not all 4 pictures to place matters in perspective. 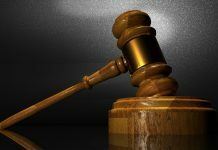 2) The person who, on his facebook page, alleged the teacher is racist and made several defamatory statements pertaining to the teacher and the school. That post has conveniently been removed but screenshots of his post is all over social media. 3) The person who, during his interview on national radio, mentioned the teacher by name and categorically stated she is a racist. He went on by stating that, when it comes to white racists, the rule of law and due process does not apply and they must be eliminated. He said this before any formal investigation were conducted, thus implying she is already guilty and must be treated according to his prescripts. The voice clip of the interview is also on social media. And he did so with another load of blatant lies and a threat. 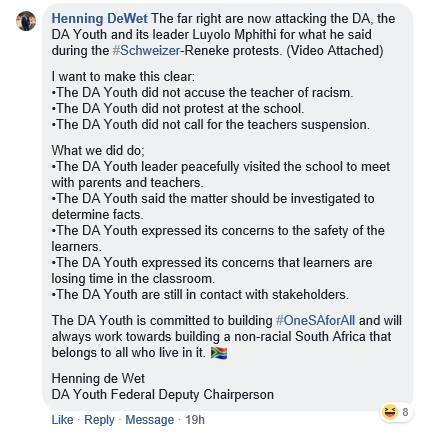 The DA Youth Federal Deputy Chairperson, Henning de Wet, joined the conversation on our page and started off by immediately branding Front National as “the far right.” We are not surprised. This is typical of the liberal. Anybody who disagrees with him or points out where he is wrong, is immediately labeled as “racist, far right, biased, homophobic or fascist.” Nothing new in that. Then he came up with his first blatant lie by saying: “The DA Youth did not accuse the teacher of racism.” After we challenged him on that, he posted a firm denial that the DA EVER labeled it a racist incident. But that is not true, now is it? 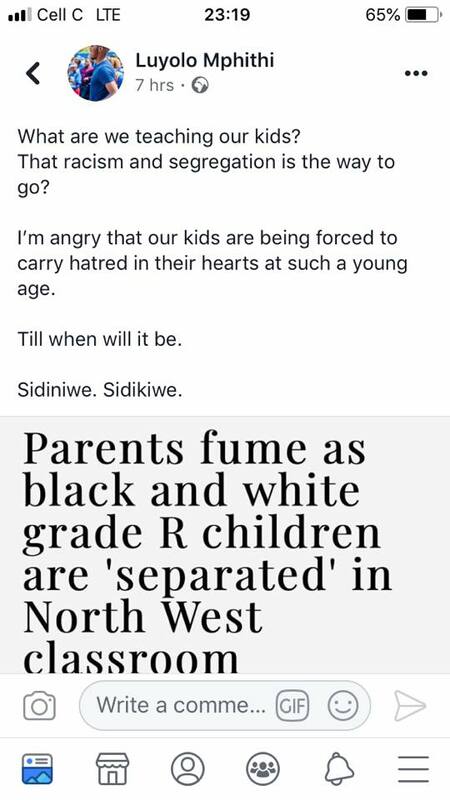 – Luyolo Mphithi used the very term “racism” in a post on his Facebook profile on the very morning of the incident even before there was time to investigate! We attach the screenshot, Henning. After we pointed this out, Henning did the second predictable thing typical of the liberal. He tried to brand Front National and our followers as “racists” instead of responding to our evidence that he was lying. Then came the most outrageous statement of all: “I think we should investigate…and also report you to the Human Rights Commission. UNLIKE WITH YOU THEY ACT ON OUR COMPLAINTS” Wow Henning, are you hinting here that the Human Rights Commission are biased and only act on a complaint by a liberal or left wing party while deliberately ignoring complaints by parties and groups representing the right wing or the white minority? We certainly intend to make enquiries with the HRC today to ask whether it is true that they give preferential treatment to DA complaints. This is quite a serious allegation to make, you realize that? On a serious note – if lies, a threat and offensive remarks about racism is the best the DA can do, they are really scraping the barrel. 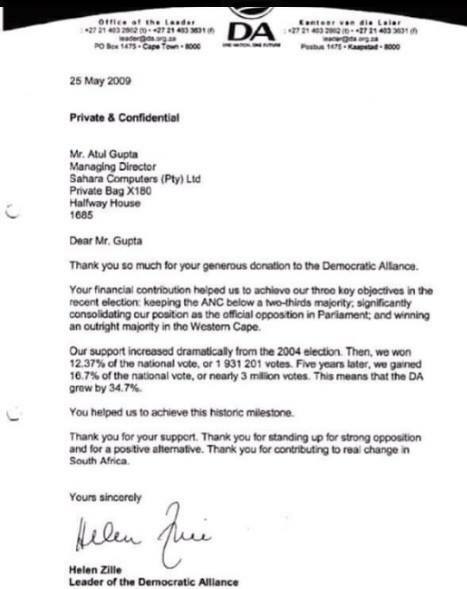 Henning de Wet gave the last few DA voters at least three very good reasons to bring their vote here in future. Images pertaining to the article can be seen below.